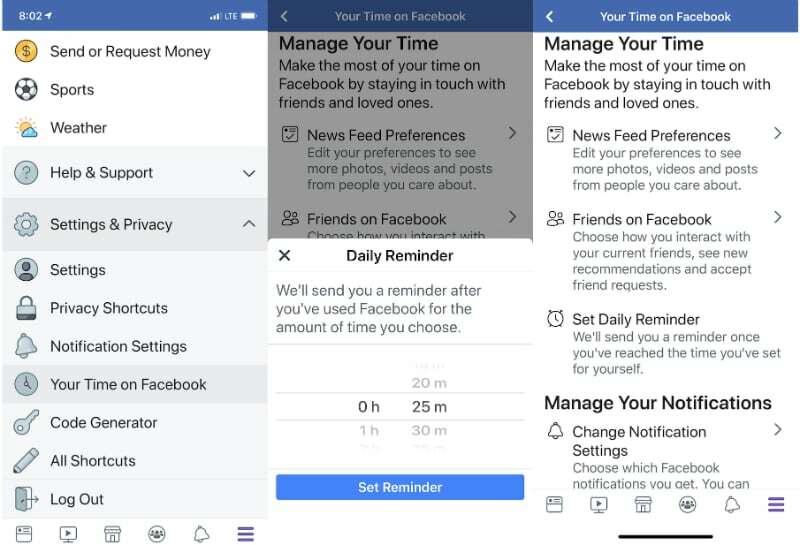 To make users become conscious of the time they spend on the social media, Facebook has rolled out a new feature that help users to track time spent on their app. The new tool which is called "Your Time on Facebook," counts how many minutes users spend on the Facebook app. 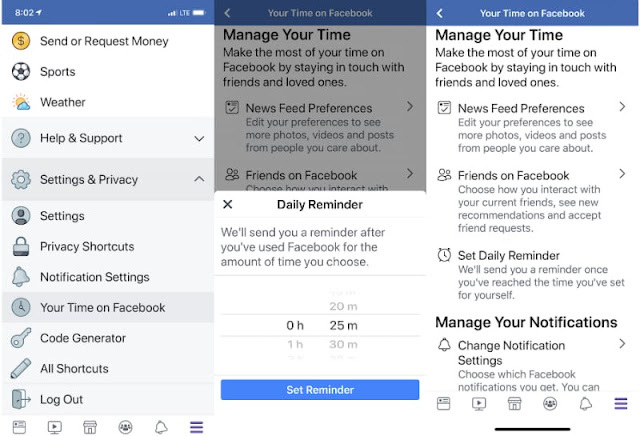 Basically, Facebook made the new feature to help users manage social media networking by determining the time that they want to spend socializing online. 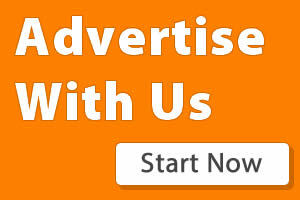 With this tool, users will be able to set a daily limit of time that they want to spend on the app. When the time or minutes set by the user has been depleted for that day, the user will get a reminder to stop using the app. The tool also comes with shortcuts to notification, news feed and friend request settings. Tech giants like Google, Apple, Facebook and others have received several tongue lash for doing little or nothing to help curb the time people spend on their smartphone and social media. The excess use of the above has a negative effect on the mental health and well being of the user. Just last week, Instagram released a new feature called "Your Activity," a feature aimed at helping users to track how much time that they've spent on the Instagram app.